Learn About Organic Gardening and Lawn Solutions! 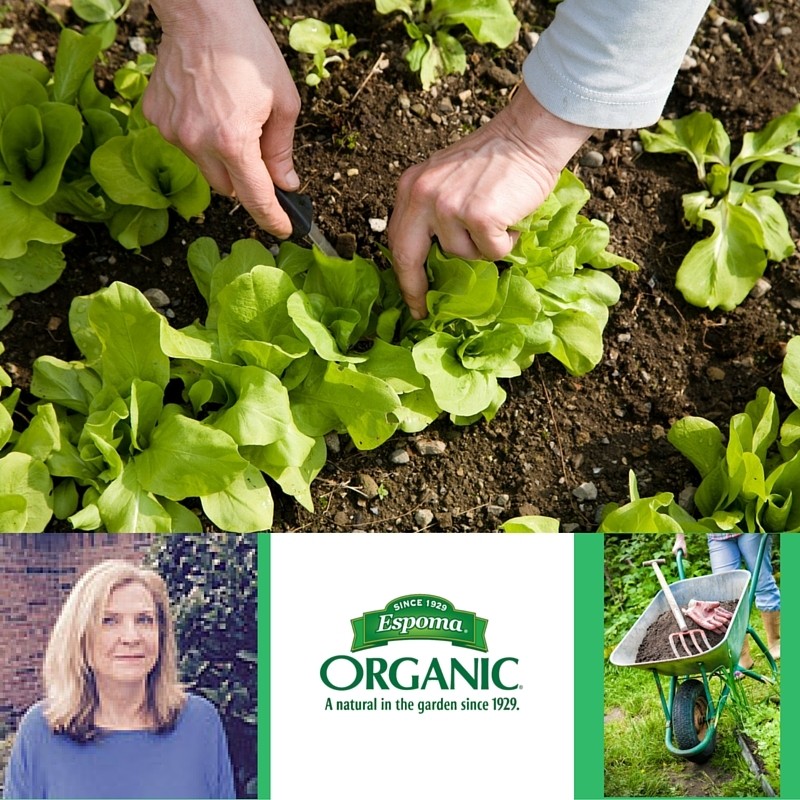 Texas Master Certified Nursery Professional Carol Bailey of Espoma, will join us at Preston Trail Farms on April 2nd at 10 a.m. to help our community learn more about organic gardening and lawn solutions. Carol is a native Texan, Ft. Worth resident and a graduate of Texas A&M with a Bachelor of Science in Horticulture. Carol has over 20 years of experience in the lawn and garden industry with both Espoma and Scotts Miracle Gro. Whether it is plant food basics, bed preparation, growing your own tomatoes or organic lawn solutions, you’ll get your answers here! JOIN US for this FREE event to learn more about organic gardening! With one of the largest selections of organic gardening supplies in North Texas, you can enjoy a day of learning and shopping at Preston Trail Farms!